Disclosure: This is not a sponsored post. We were invited to attend this event as media. All words and opinions expressed are 100% my own. We are still getting over this horrible flu that hit us over the weekend and even though we've been indoors recuperating these past few days, yesterday we had to make an exception. 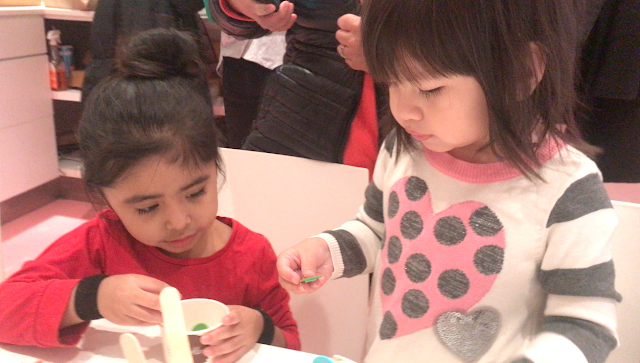 I got to relieve my childhood memories while decorating one of NYC'S most delicious cupcakes! Take my word when I tell you that you can not eat just one of these cupcakes and not want more. 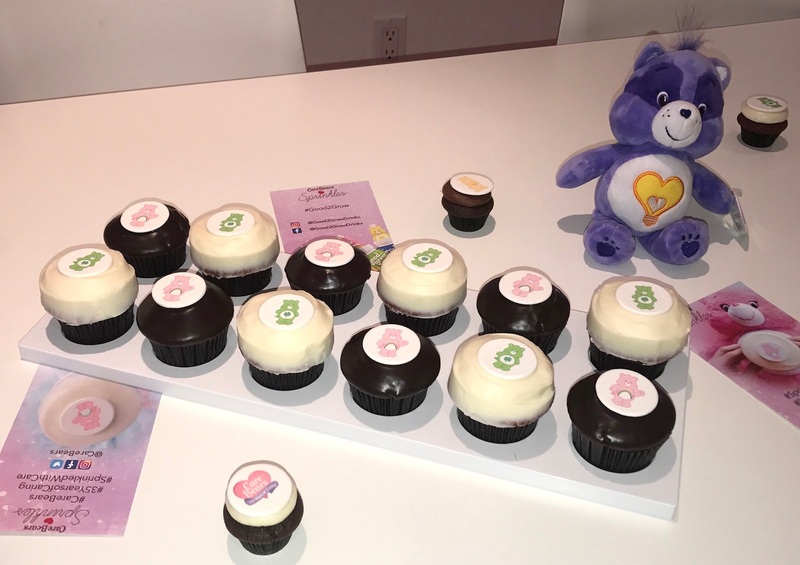 As part of the Care Bears™35th Anniversary they have partnered up with the world's first cupcake bakery, Sprinkles. 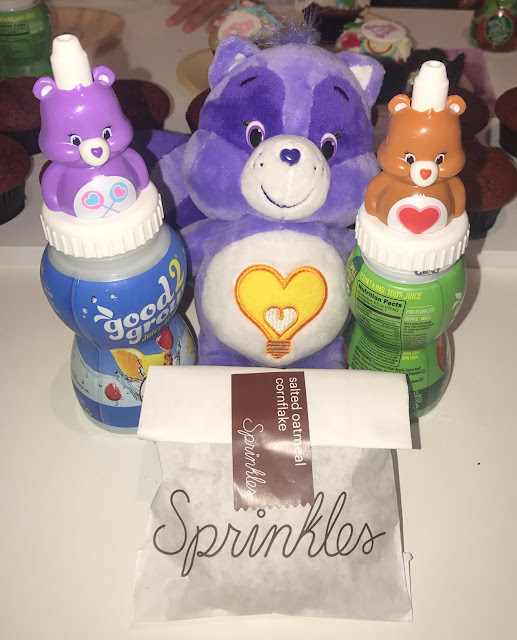 From January 5-25, Sprinkles will offer limited-edition Care Bears cupcakes and other sweet surprises at all bakery locations nationwide. Can a cupcake get any cuter and yummier?! So many toppings, you can't just go with one. Brave Heart couldn't stay away and needed a selfie with Valentina's cupcake. 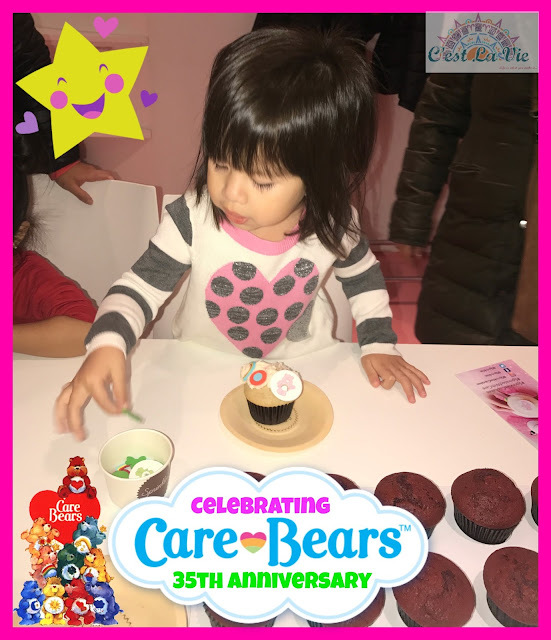 We got to celebrate the Care Bears 35th Anniversary & National Hug Day (January 21st) by decorating our very own Sprinkles cupcakes. It was definitely the best way to spend an afternoon. We got to pick between red velvet, vanilla or chocolate cupcake, and vanilla or chocolate frosting. The toppings were unlimited and oh so magical. I mean can it get better than rainbow shaped toppings, well it did when we got to pick which care bear topping to go on top each of our cupcake. We might have eaten one or two mini cupcakes while we decorated ours to take home. 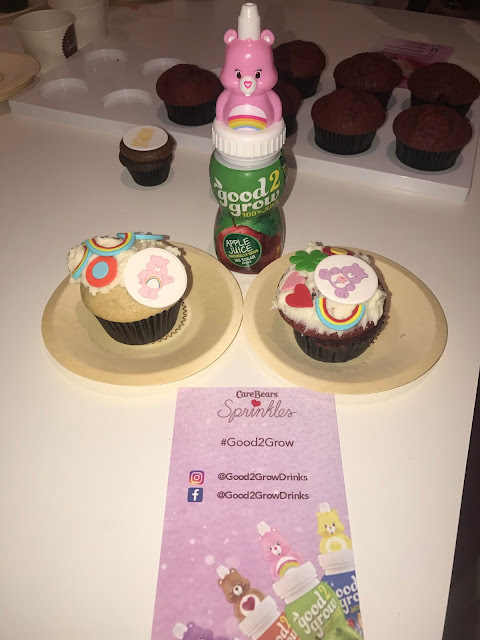 To help our yummy cupcakes go down, we got to enjoy some Good2Grow juices. They are 100% fruit juice that come with one character toppers in this case, they had Care Bear toppers. Good2Grow has fruit and veggie blends, as well as juicy waters. 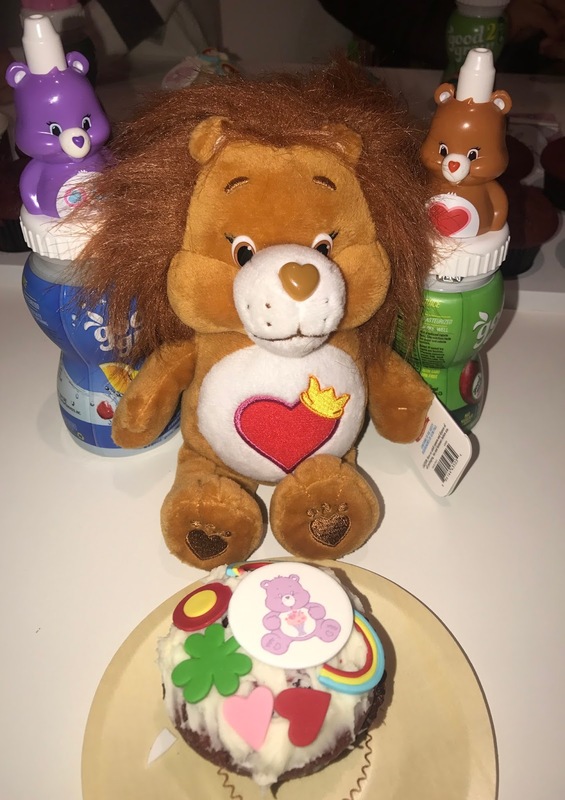 It was great that they were there because Valentina just started drinking apple juice and the cute little Care Bear helped her give Good2Grow a chance and she loved them. I was one happy momma. I loved reliving my childhood memories and building new ones with my little one, especially with the Care Bears who never go out of style. I remember when my son was 5 years old which was back in 2008, almost 10 years ago and he loved watching the Care Bears. Now I get to share them with my daughter and the great news is that she loves them just as much. Cutest plashes to go with the cutest lunch box (or storage tin, whatever your heart desires) and water bottle ever. 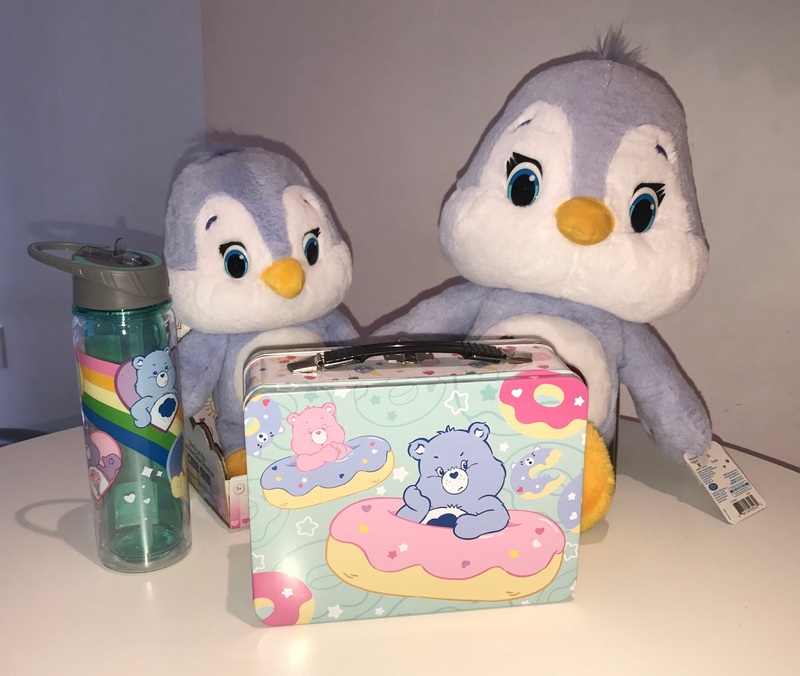 We also got to check out some Care Bears merchandise. Any little girl or big girl, especially an 80's baby would love a Care Bear lunch box or water bottle for the gym. I know that would definitely motivate me to get moving to the gym. More information and maybe a review coming soon. 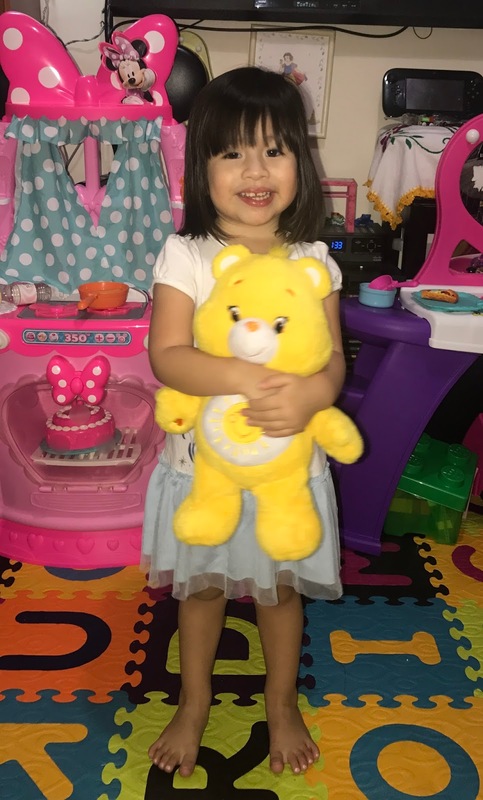 Their plushies are always the best for cuddling, Valentina loves her Funshine bear and always loves to carry him around the house. 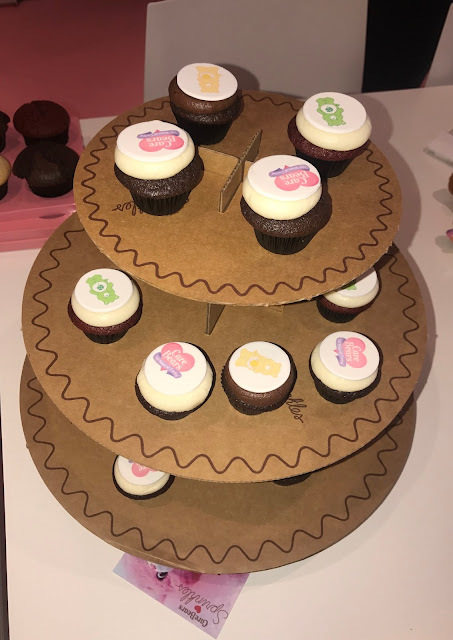 Make sure to stop by your local Sprinkles cupcake bakery and get your Care Bears limited-edition cupcake before they are gone. Remember the last day to get your hands on one is January 25th. Make sure to also keep your eye on the Care Bears and Sprinkles Instagram pages where they be revealing whisper words with instructions for fans to redeem freebies and special goodies at check out. There will also be big celebrations taking place at select stores for National Hug Day on January 21st, where fans of all ages will be able to partake in product giveaways and cheerful activities. Definitely a month of surprises with the Care Bears and Sprinkles cupcakes. 2 comments on "Celebrating the Care Bears 35th Anniversary & National Hug Day with Sprinkles Cupcakes"
Aw this post is so cute. 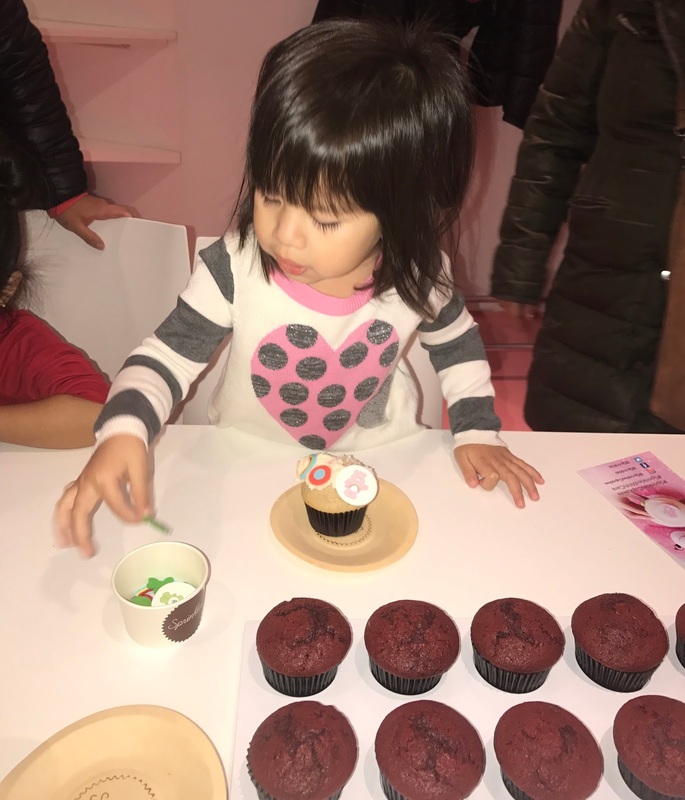 Everything about it is adorable, from the kids to cupcakes. 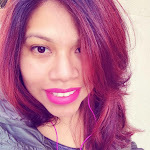 And by the way, I love the theme of your blog. I loved these chocolate cupcakes and the toppings these young cute girls have made on it. It looks yummy and a best gift for the anniversary.